Talk or Not during your Massage Treatment? It’s Up to you, the Client! 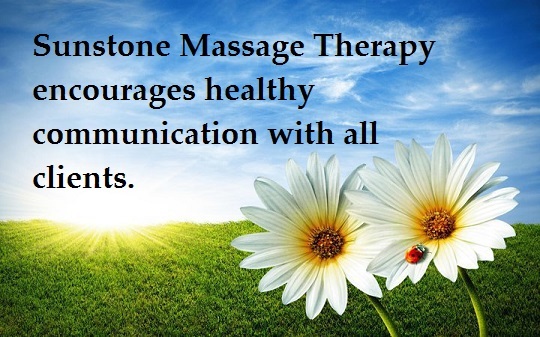 Sunstone Registered Massage Therapy encourages healthy communication with all clients. Questions regarding the Massage Therapist’s techniques and training is always encouraged. Also, any questions regarding the health or condition of the client is always answered in detail and explained thoroughly. People tend to relax in different ways. Some sleep during the treatment, because their bodies and minds are taken to a deeper state of relaxation; while other people prefer to de-stress by talking to the massage therapist to feel relaxed, since talking is also a method of therapy. A good massage not only relaxes the body, but also calms a stressed mind. 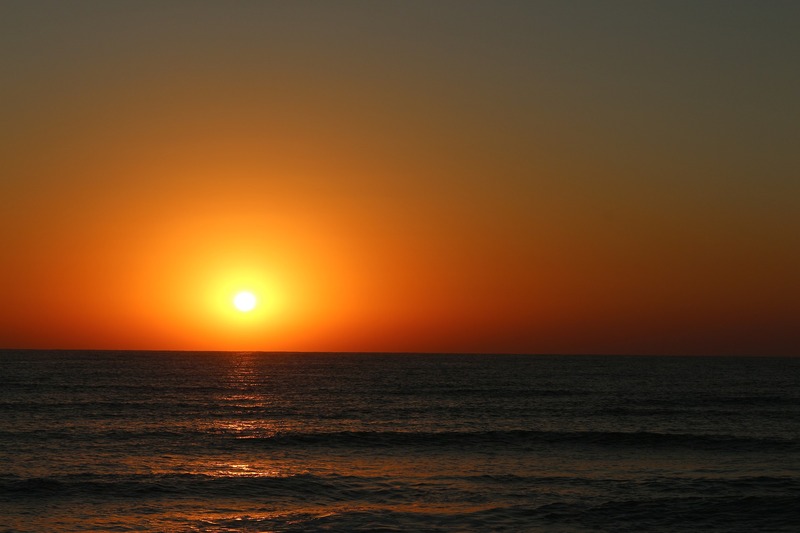 It is a wonderful outlet to let go of the stress that is experienced in this hectic world. 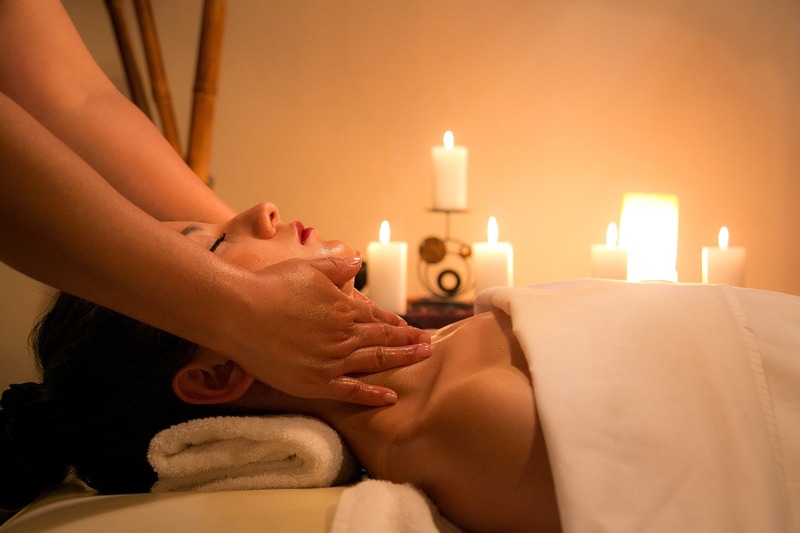 Massage has many benefits, including causing deep relaxation. This can make some people fall asleep during their massage treatments; and it is typically a compliment to the Massage Therapist’s work when they do. The aim of the Massage Therapist is to provide a detailed, professional and therapeutic treatment. It is always the client’s choice whether they choose to engage in conversation or not. Stating their preference prior to the massage is also encouraged and not taken offensively, as many may feel it will. Sunstone Massage Therapy encourages healthy communication with all clients. The main aim of a Massage Therapist is to have the client feel safe and comfortable during the massage, because the ultimate purpose of getting a massage is to relax and calm the mind, and leave feeling great and happy. Clients can also give suggestions and feedback about their experience to the Therapist. So, go ahead, fall asleep or talk throughout the massage session, but make sure you relax and enjoy the feeling of bliss with your Sunstone Massage Treatment too! admin February 23, 2014	Calm, Comfortable, Communicate, Conversation, De Stress, Fall Asleep, Feel Safe, Massage therapist woodbridge, Massage Therapy Talk, massage therapy vaughan, massage therapy woodbridge, Relax, Relaxation, Speaking, Stress, Talk Or Not, Therapy Vaughan, Treatment, Vaughan Woodbridge Comments Off on Talk or Not during your Massage Treatment? It’s Up to you, the Client!